This is from MIB team. 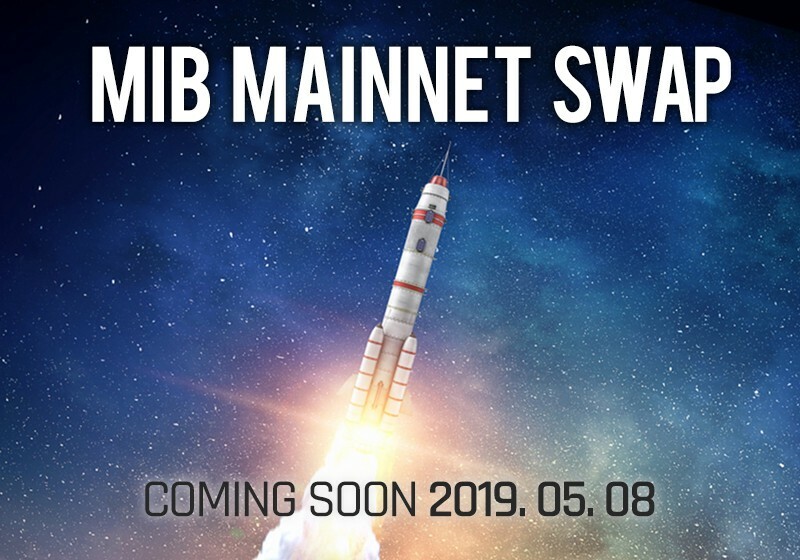 We will start our MainNet Swap on May 8. Swap is a procedure to exchange existing ERC-20 based MIB to MainNet based MIB. You will be required to join the Swap process if you have participated in Angel, Pre-Sale, ICO, Bounty and received MIB from above participation. Swap process will be held in Exchanges who provide MIB Swap, and websites that are designated by MIB Team. More details will be provided soon after. Miners who are mining MIB should not join the swap process and they will be able to send their MIB to MIB-Swap enabled Exchanges after the swap process. MIB MainNet Swap이 5월 8일 진행됩니다. Swap은 기존 ERC-20 기반의 MIB를 메인넷 기반의 MIB로 전환하는 작업입니다. Swap은 MIB Swap을 지원하는 거래소 및 MIB Team에서 지정하는 Swap 사이트에서 진행될 예정이며, 자세한 가이드는 조만간 올려드릴 수 있도록 하겠습니다. MIB 채굴을 통해 MIB를 얻으신 분들은 현재처럼 MIB Wallet에 MIB를 보유하고 계시면 되시며, Swap 작업 이후 MIB Swap을 지원한 거래소에 MIB를 전송하여 거래하실 수 있습니다. MIB coin is a smartphone-based blockchain network. Endless possibilities mining with your smartphone. Start mobile mining today!